Talking about villains in Bollywood movies is like discussing something that has a significant ending to a plot in which the villain is killed at the end of the story by the leading star in the movie. 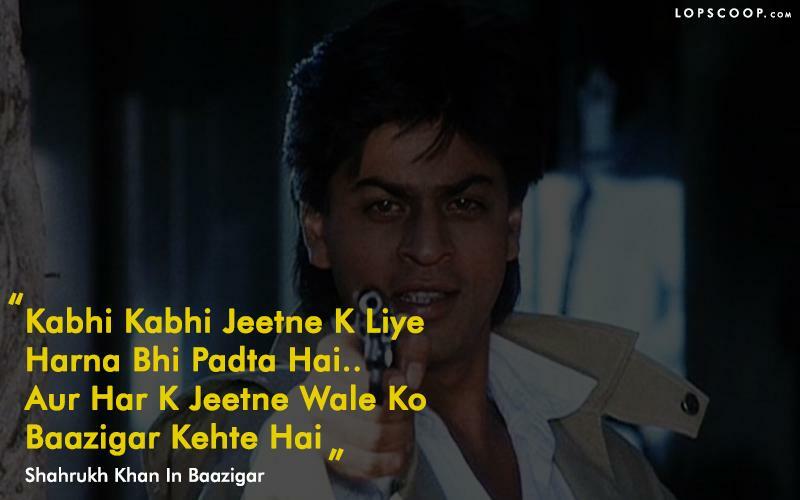 However, Bollywood has given us some masterpiece movies which is remembered because of the villains in it. Today we decided to share with you some of the best villains in bollywwood who overshadowed protagonist in the movie. Here is the list of best villains who were better than leading actors in the movie. 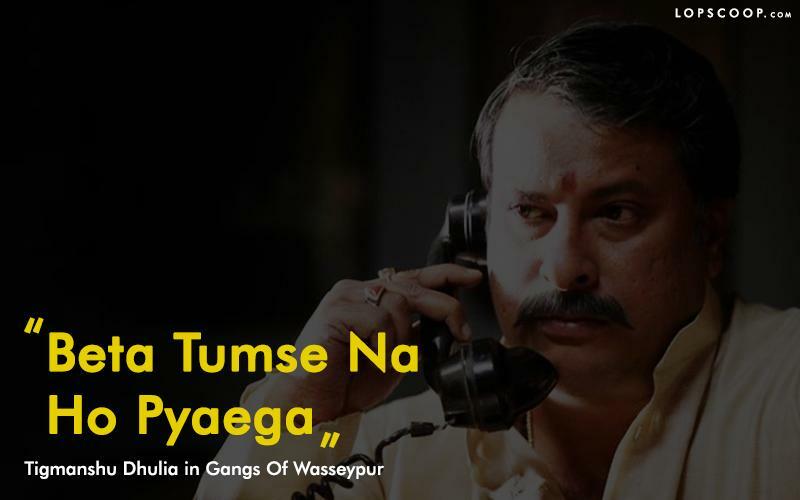 Gang of Wasseypur was a masterwork by the famous Bollywood director Anurag Kashyap. However, the real essence of the movie was because of the actors in it. The actor and director Tigmanshu Dhulia played the role of villain Ramadhir Singh in the movie and no doubt he nailed the role with ease. 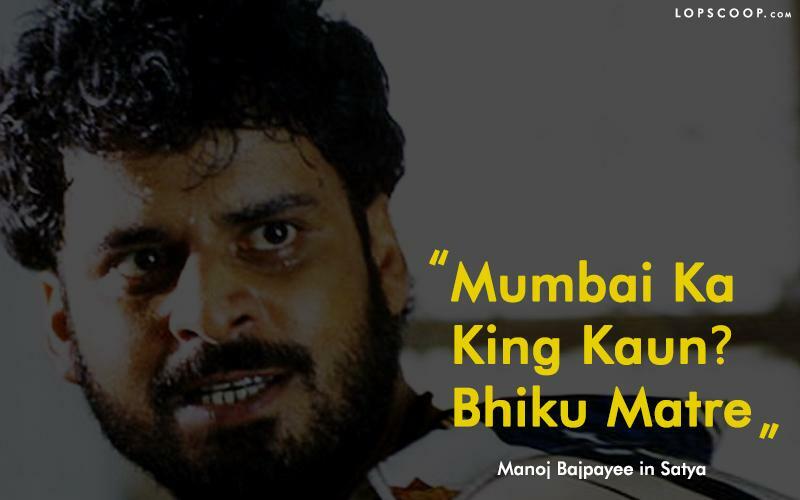 The versatile and talented actor Manoj Bajpayee has done a number of negative roles in a different movie, however, when we talk about one of his best roles in Satya as Bhikhu Matre made him rise to success in the Bollywood industry. People still remember his roles in the movie and the movie was critically acclaimed. 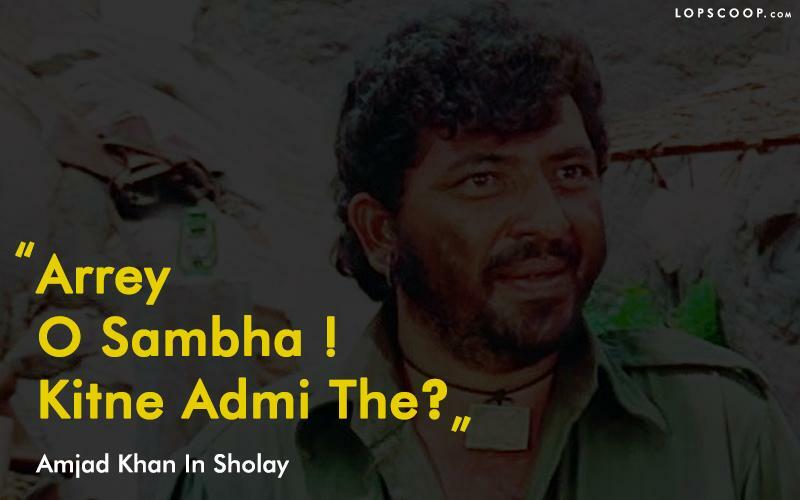 ‘Kitne Admi The’ is a dialogue that still echoes in everyone’s mind and Amjad’s Khan role in Sholay was a masterpiece. In this movie, the antagonist was the one who was praised for the role and people still remember the character Gabbar’s from the movie instead of Jai and Veeru. Saif Ali Khan who got fame from movies in which he played the leading character in movies. The character of Langda Tyagi in the movie no doubt overshadowed the hero. The film Omkara was an adaptation of novel Othello and Vishal Bhardwaj’s direction took the movie to another level. However, Saif Ali Khan’s role was at par in the movie. 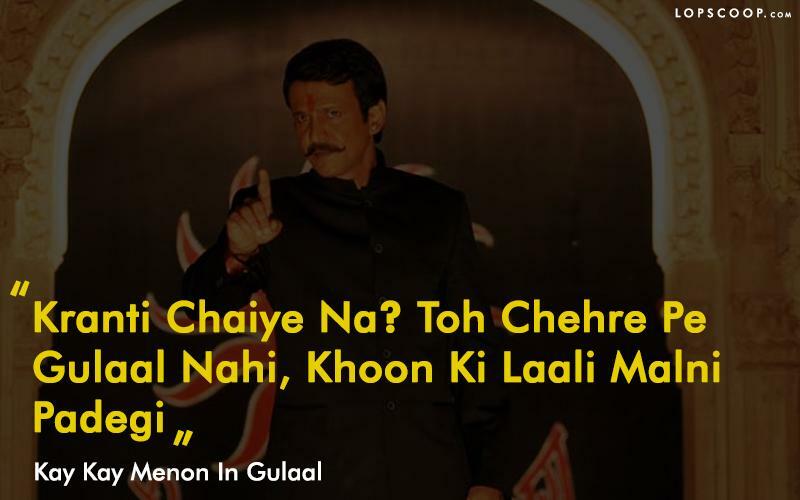 Gulaal is certainly gems of contemporary Indian cinema. The movie revolves around different characters and every character in the movie has its own story to tell. Kay Kay Menon as Dukey Bana in the movie plays the role of a Rajput in the movie and as a villain, he played the role perfectly. Though other actors like Piyush Mishra and Mahi Gill also did a splendid job his role as an antagonist was perfectly scripted. The lover boy of Bollywood Shahrukh Khan has done all kinds of role in the Bollywood industry. Being a protagonist to antagonist, his journey in the industry is in itself a rollercoaster ride. He is still remembered for his role in the movie and it was also played negative character in the movie, for the very first time. 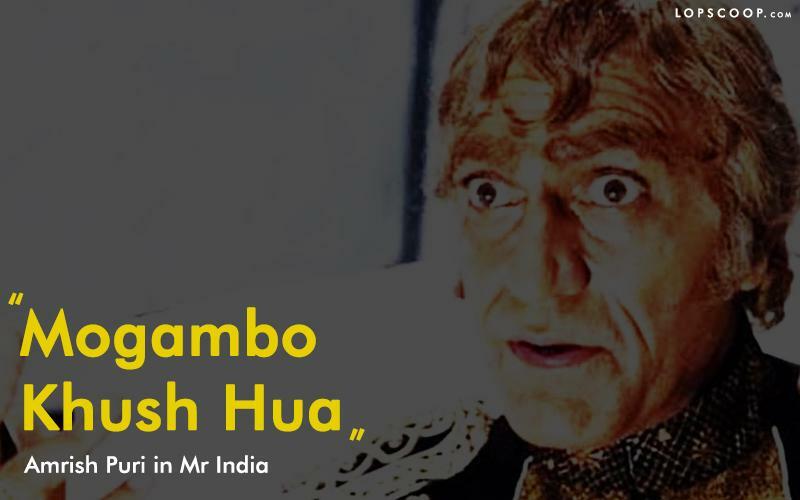 Mogambo Khush Hua became a sarcastic line and was on everyone’s tongue after the release of movie Mr India. Though Anil Kapoor did a fabulous job in the movie, however, Amrish Puri’s role in the negative character ad Mogambo became a super hit. It was one of the best roles by Amrish Puri in his career. He was praised for the role and his dress up in the movie was in itself very different to create his aura in the scenes.